Be the best that you can be and keep in shape! Many doctors recommend Yoga and Pilates for people with back problems and poor posture. Get fit on the pole! If you are looking to lose weight, tone the body, change your shape and most of all have fun, then you won’t be disappointed with the classes I have to offer. 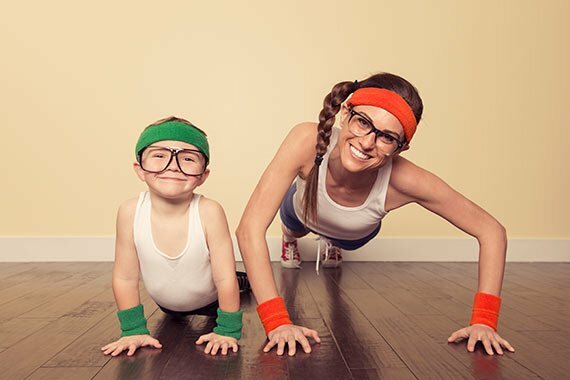 There is something for everyone regardless of age, fitness ability or even if you’re pregnant! I have been teaching in the dance and fitness industry for 20 years and enjoy the rewards of seeing my students progress, become fitter and lead a healthier lifestyle. Gone are the days of just going to bingo to for a celebration.. Nowadays a Burlesque or Pole Dancing party is a great way to start your afternoon before enjoying the rest of the evening partying. All we need is a favourite track and we will choreograph a fun dance routine to suit everybodys co-ordination skills! During the past few years it has become highly fashionable to have a choreographed dance routine to use as the first dance of your journey into wedded bliss, or even just for the bride and her bridesmaids and friends! Choose your own music and i will choreograph you an easy to remember but unique dance to wow your friends and families. Great classes, really enjoying the yoga at the moment and I really feel a difference. Copyright 2017 Pole Magic. Website by ApolloJam.